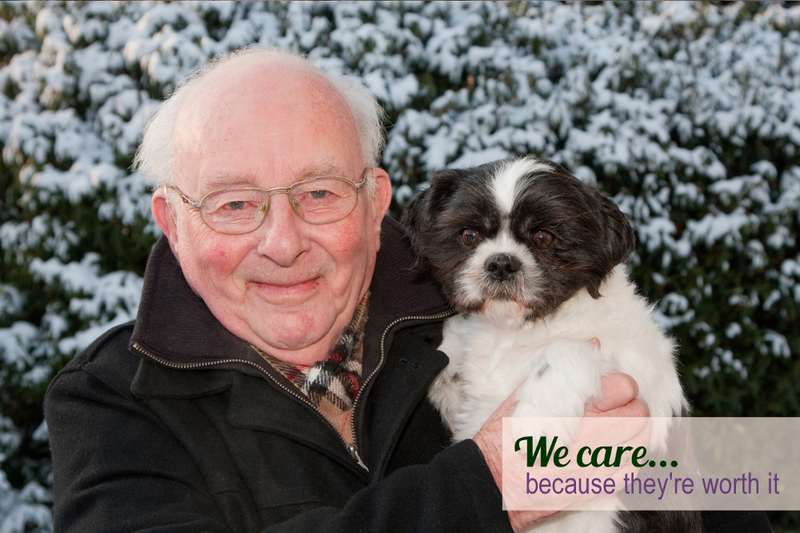 At For Pets Only, all of our dogs are VIPs – Very Important Pets. 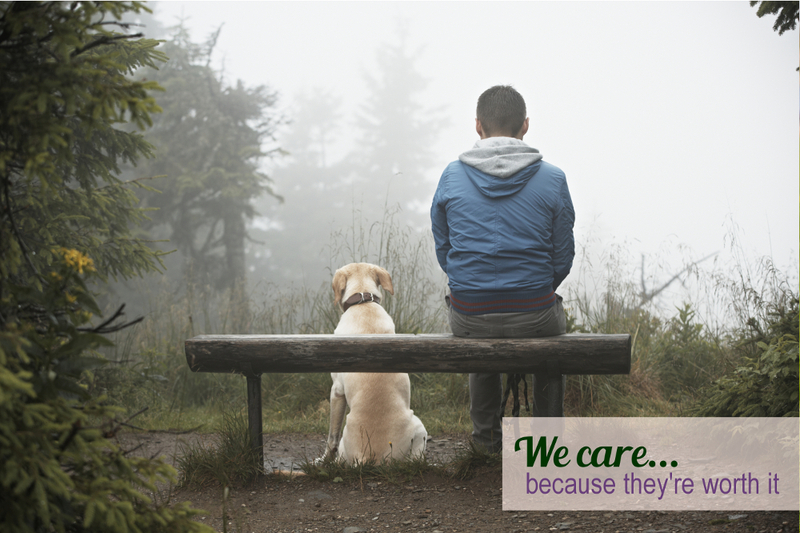 Our philosophy is simple – to do the job professionally, with patience and kindness. 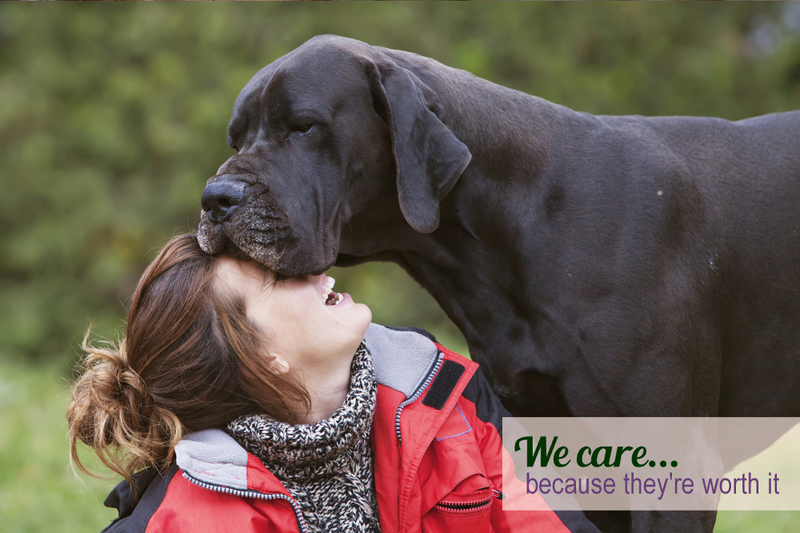 Each dog is special to us and each treatment is tailored to his or her specific needs. We only choose the most beneficial combination of shampoos and conditioners, and perform only the “best practice” techniques for grooming and bathing your pet. 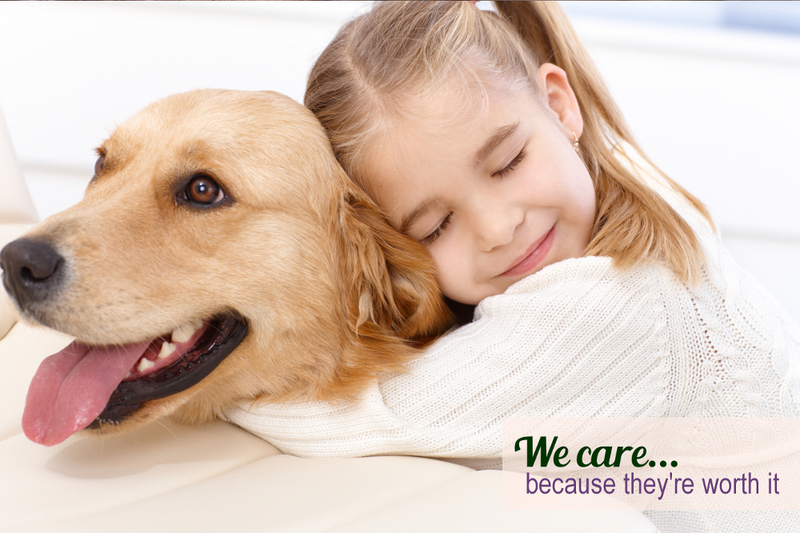 All dogs are encouraged to socialize and enjoy their time with us; receiving treats, hugs and belly-rubs, along the way. The shop is designed to be an open space so that interaction and communication with customers (and their dogs) and our staff is efficient while providing full viewing of grooming procedures. Kenneling is only done if a dog has special needs, shows aggression or at the request of the owner. For Pets Only is owned and operated by Molly Trabich, a local from Oyster Bay Cove. Give us a call today or use our online appointment request form to make a request and we’ll get back to you as soon as we can. On our home page, www.forpetsonlyny.com, you will find a beautiful slide show of some of the cutest & loyal companions and their owners! You can also get links to some of the most important areas on the site. We offer a full range of Grooming Services at For Pets Only and detailed information can be found on the Grooming Services page. Whether you need a Full Groom or just a Bath & Brush-Out, For Pets Only is the highest quality and most trusted Dog Grooming Salon on Long Island. Our Shop page contains information about what we carry in stock and also has a beautiful slideshow of our location in Oyster Bay, NY. You can find information about Pet Food, Treats, Toys, Cages, Carriers & Beds and the other items we carry at our shop. Stop by today, our address is 185a South St, Oyster Bay, NY 11771. Appointment Requests can be made by clicking on the nav-bar menu item or on the sidebar that appears on all pages (save the home page), there is a button you can click to request an appointment. Someone from our staff will contact you within 24 hours to schedule your appointment. 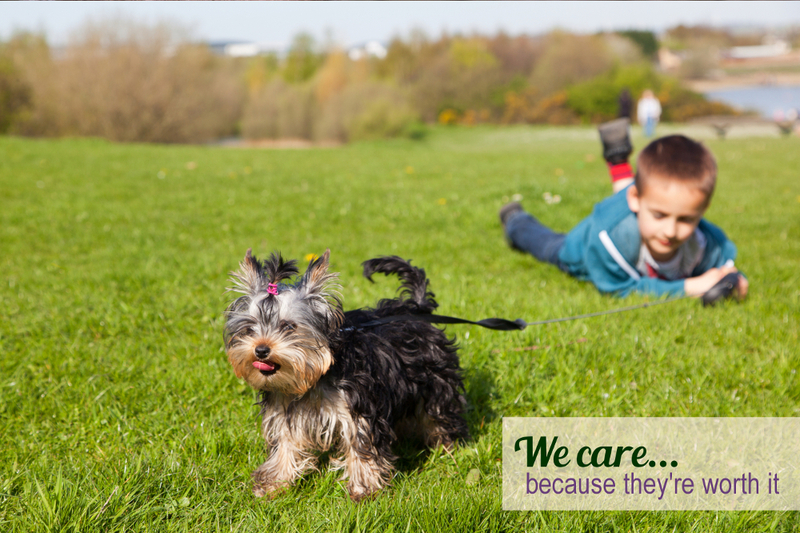 For Pets Only: We Care… because they’re worth it! Request an appointment today, then stick around for cute puppies and join us on social media to receive exclusive offers!